All performers, times and locations subject to change without notice. Come hobknob with the bigwigs! 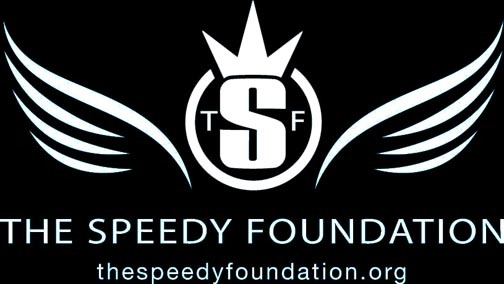 Access Film Music and Lagunitas present a benefit for The Speedy Foundation from 5 - 7pm. Come enjoy some great music at The Spur and support The Speedy Foundation's suicide prevention mission! Wednesday January 24 10:30pm - Close 180 minutes Chicago Mike's InterGalactic Brother & Sisterhood of Big Eyed Beans From F.U.F.M.O. All those 21+over are welcome! Bring an instrument, a song to share or something to nibble! TONIGHT, WE'RE GOING TO SEE SOME MOVIES @ The Eccles Center! We hope you enjoyed an amazing, magical Festival Week in Utah! See you next year on Wednesday, January 16, 2019 at 8pm for Access Film Music's 2019 "Sneak-Peek" Launch Party in Salt Lake City! All are welcome! Bring an instrument, a song to share or something to nibble! Cabins are limited! Act fast!